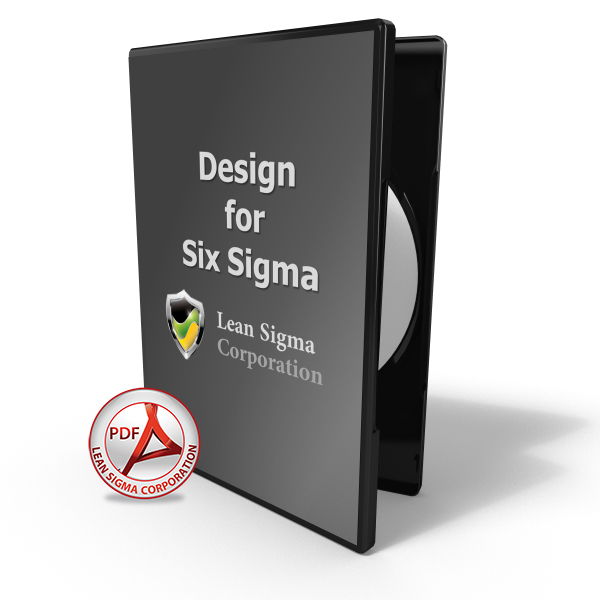 This is Lean Sigma Corporation’s DFSS training material following the DMADV (Define, Measure, Analyze, Design, Verify) methodology. This training material is formatted in .pdf file format that will provide you with the full view of the entire curriculum. Included is a practical example from inception to completion. 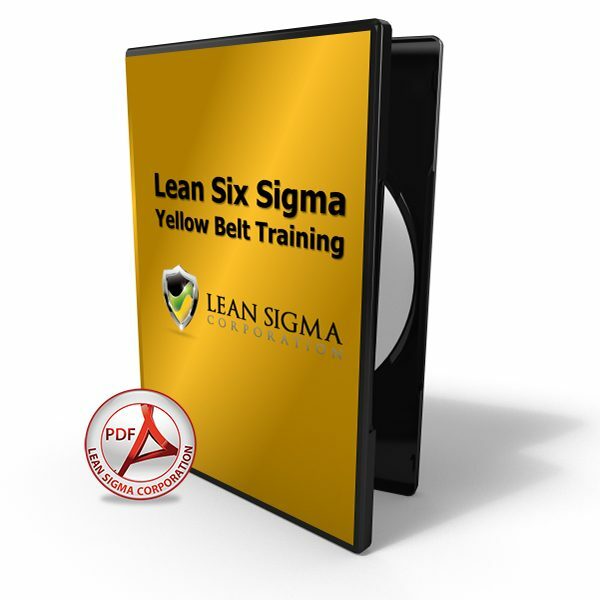 The examples leverage the tools covered throughout the content and demonstrates how to perform analysis in a practical and hands on manner. Also included are the relevant DFSS templates and data files necessary to follow along in a step by step fashion. 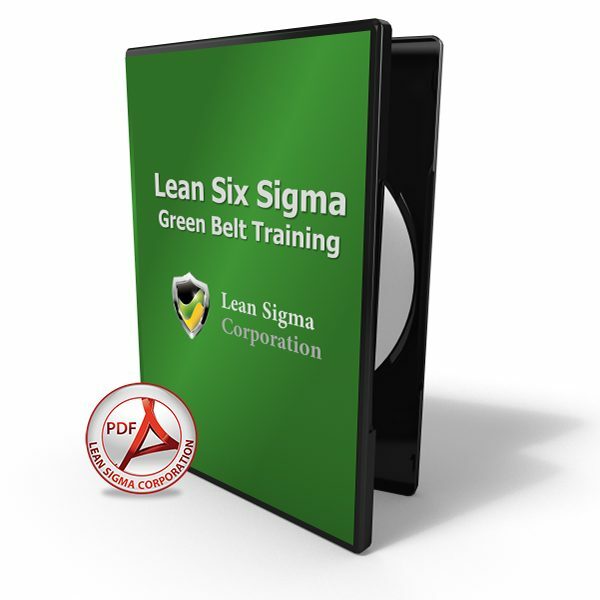 This DFSS training material will teach you how to design products or processes using customer intelligence gathered through direct or passive methods covered in the content. You will become knowledgeable about not only how to gather and interpret customer feedback but also how to take the steps necessary to translate this information into actionable and measurable requirements to be included in your design. In the end you’ll have the power to understand how to evaluate design concepts and model 1,000’s of outcomes using Discover Sim’s Monte Carlo simulation. 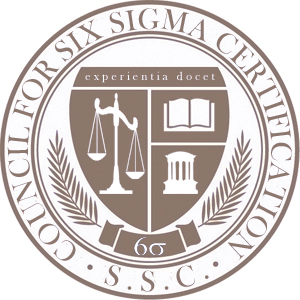 Our DFSS Training Material is aligned to ASQ, IASSC and more importantly, accredited by the Council for Six Sigma Certification.